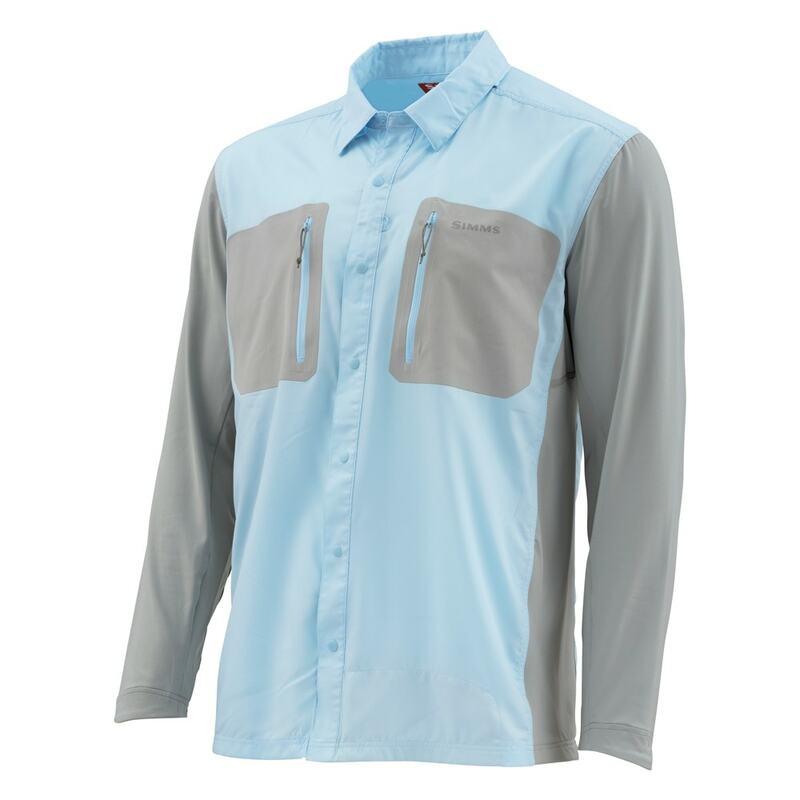 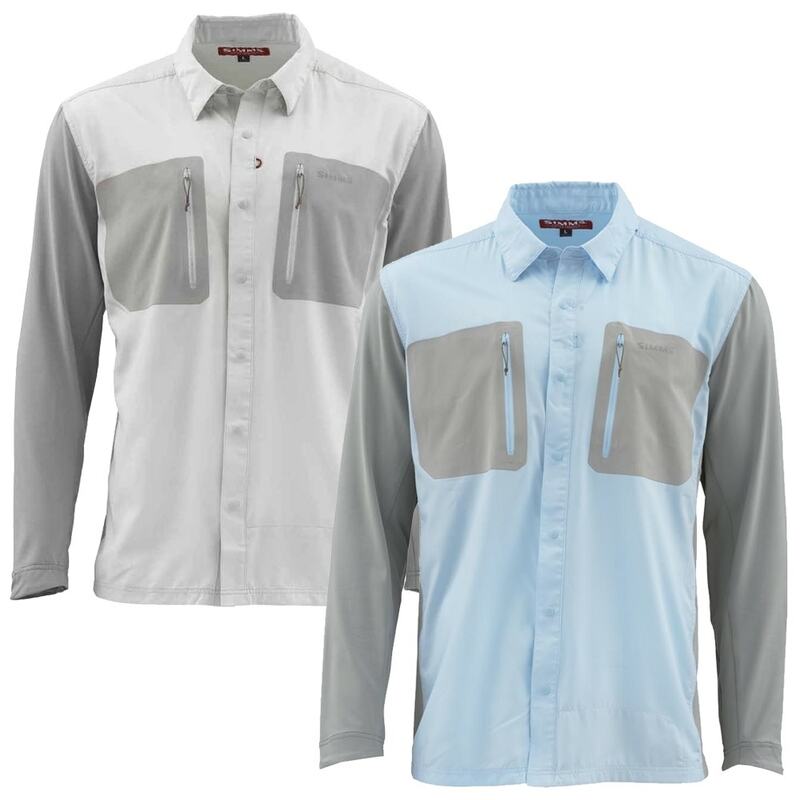 Simms’ TriComp Cool shirt uses Coolcore® technology to keep you cool on the hottest days. 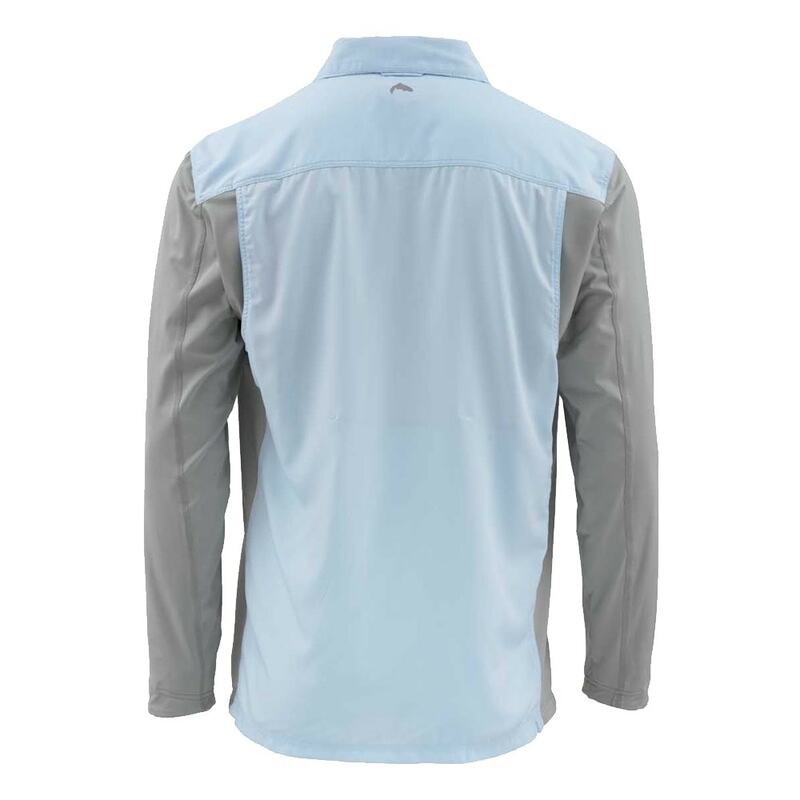 Features include UPF50-rated materials and an extendable collar to provide sun protection, in-built stretch to promote natural mobility and large chest pockets to keep essential flies and tackle handy. 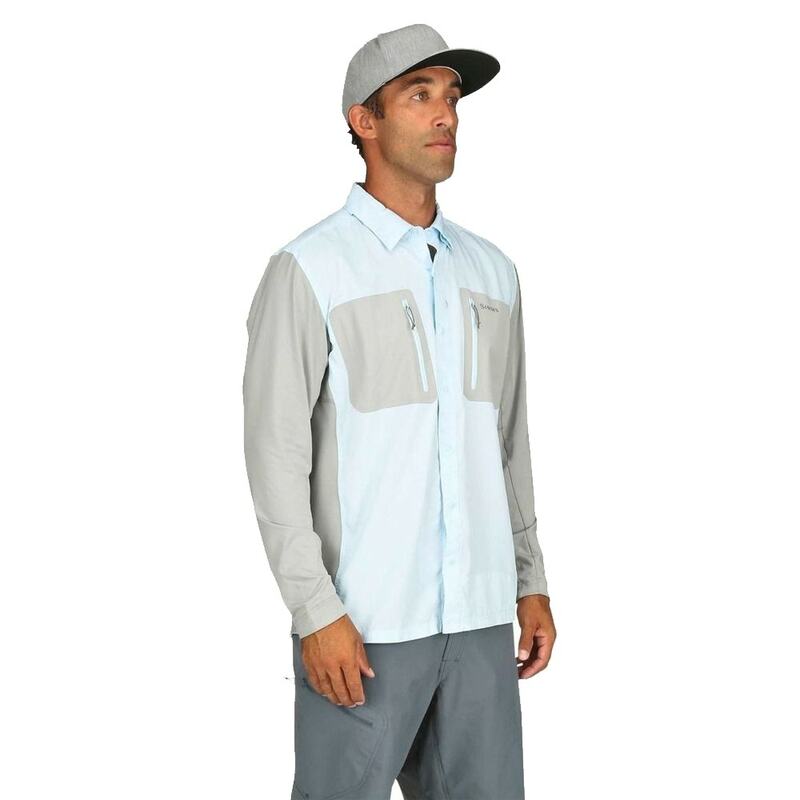 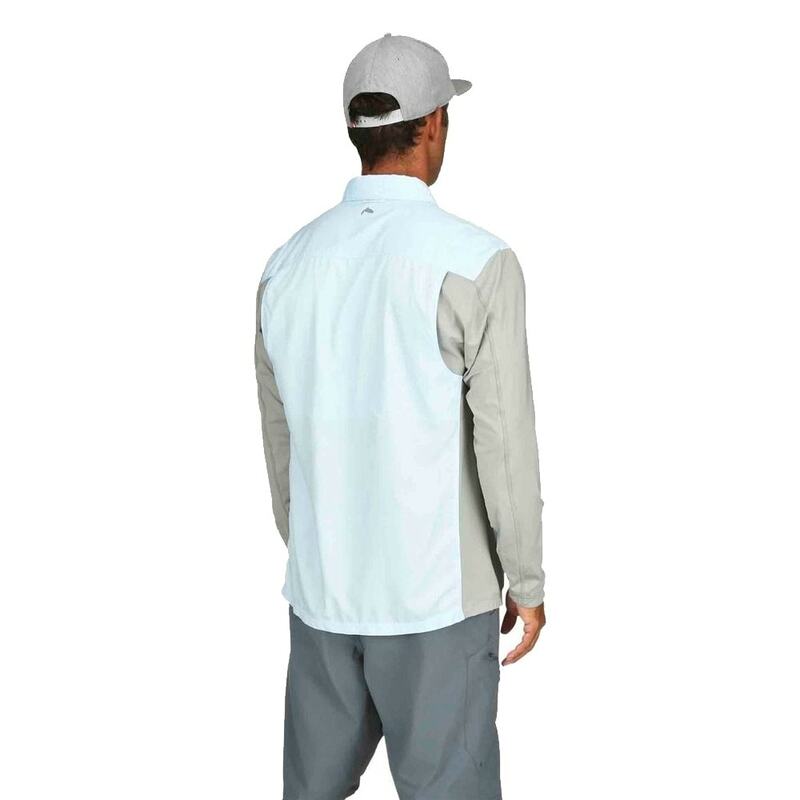 Dedicated to keeping you ventilated and sweat-free, the TriComp Cool long-sleeve shirt uses strategically placed fabrics that each serve a purpose: stretch to promote natural mobility through the sleeves and body, UPF50-rated materials to provide sun protection throughout, and Coolcore® technology to keep unwanted heat from amassing during a full day of hot fishing. 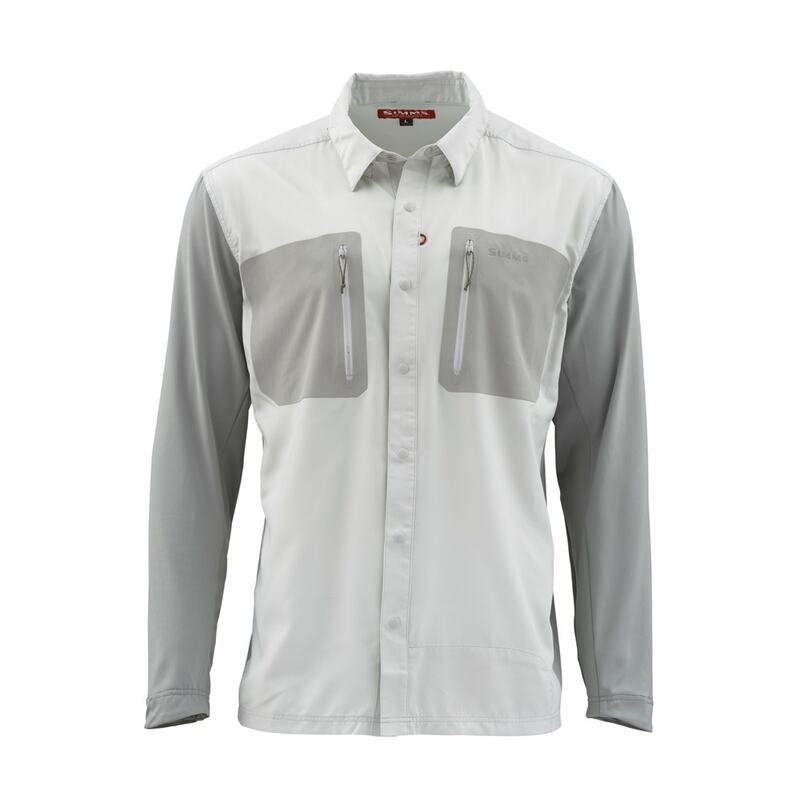 On-task features include large chest pockets to keep essential flies and tackle handy. 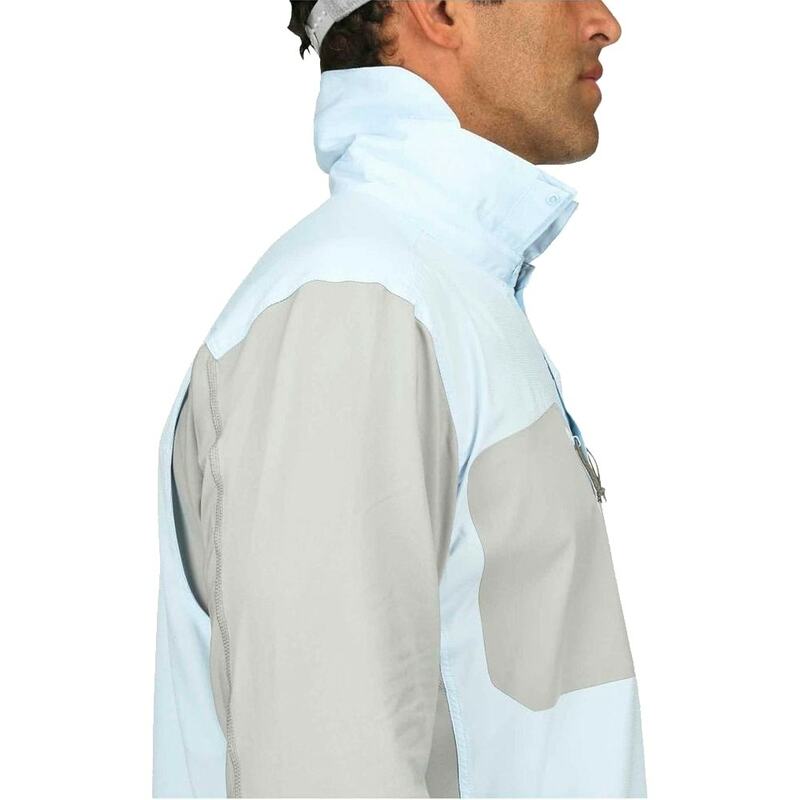 The extendable collar adds sun protection when needed, while a built-in sunglasses chamois means clean, clear lenses all day long.